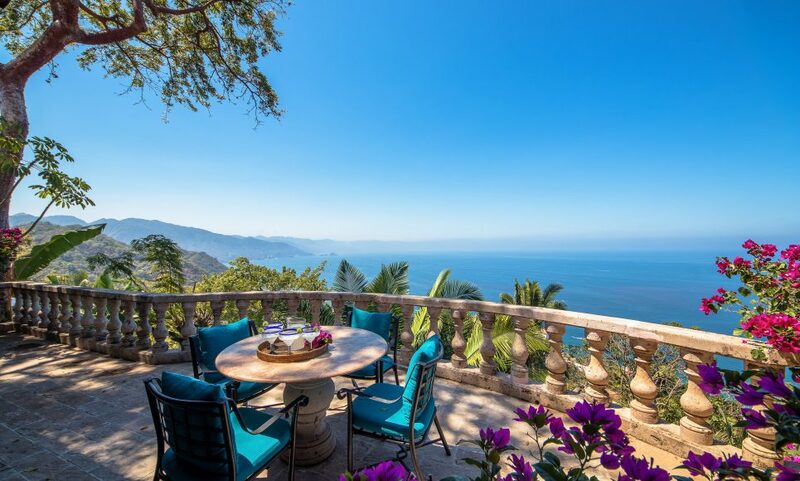 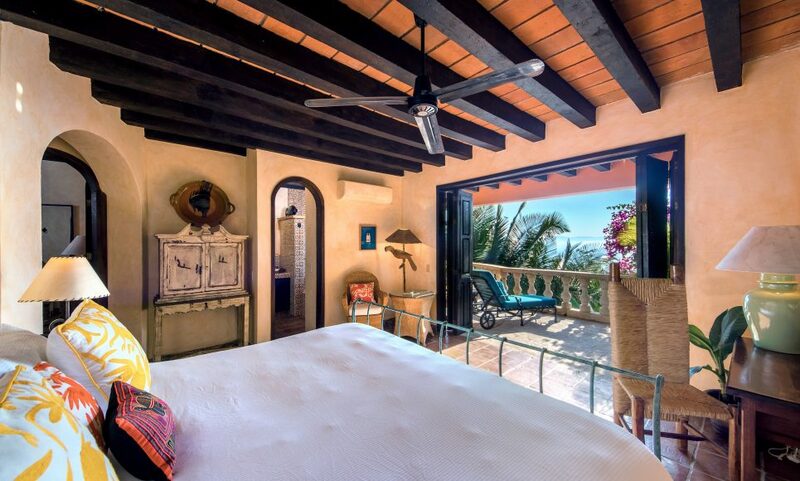 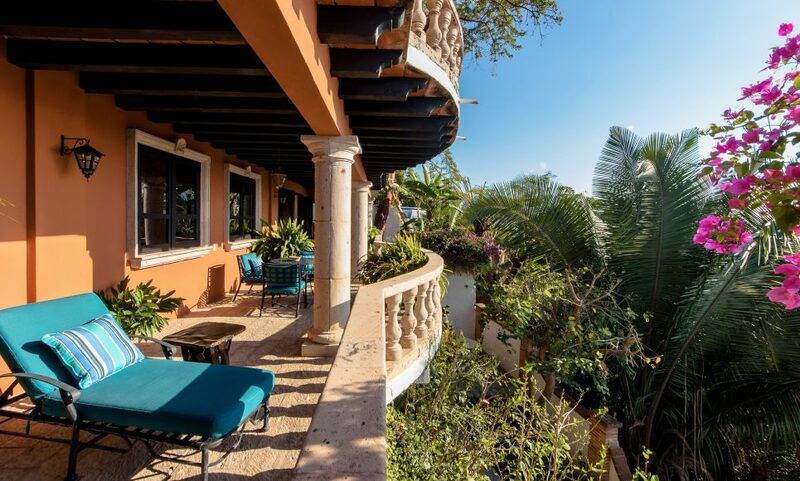 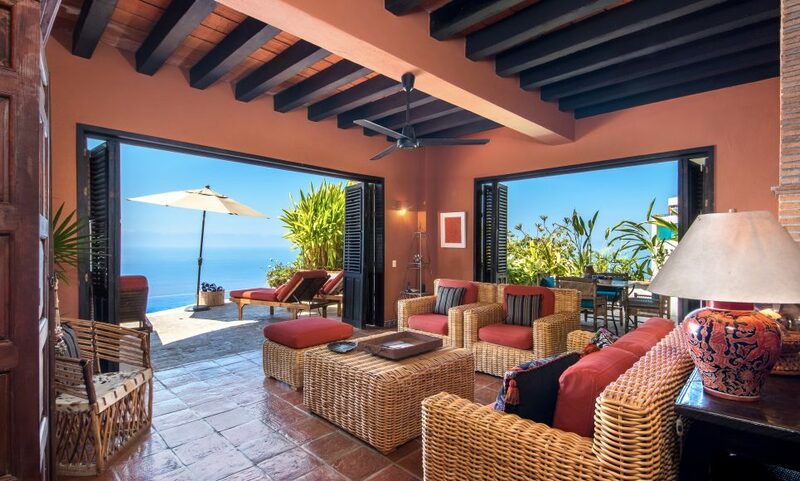 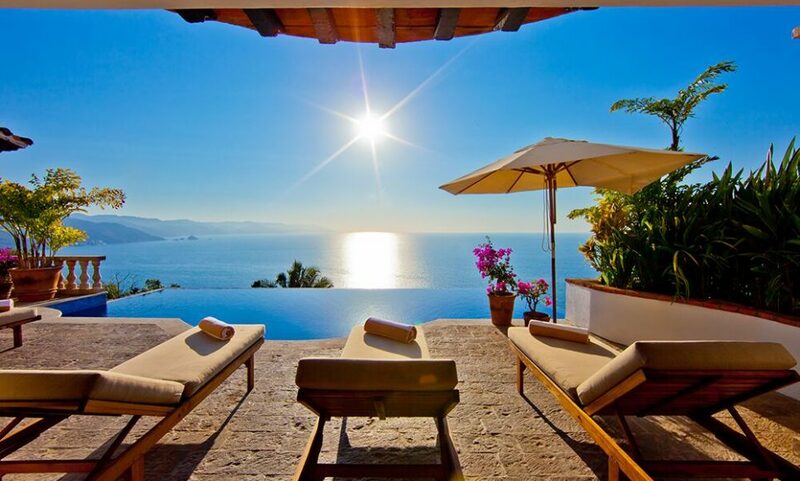 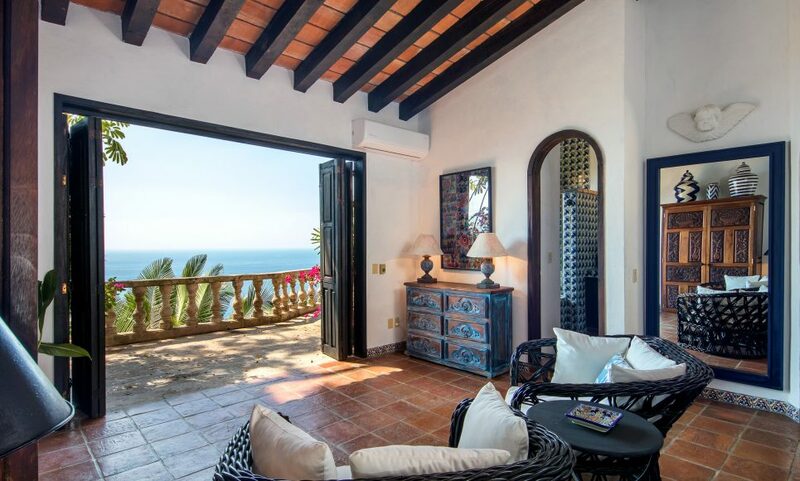 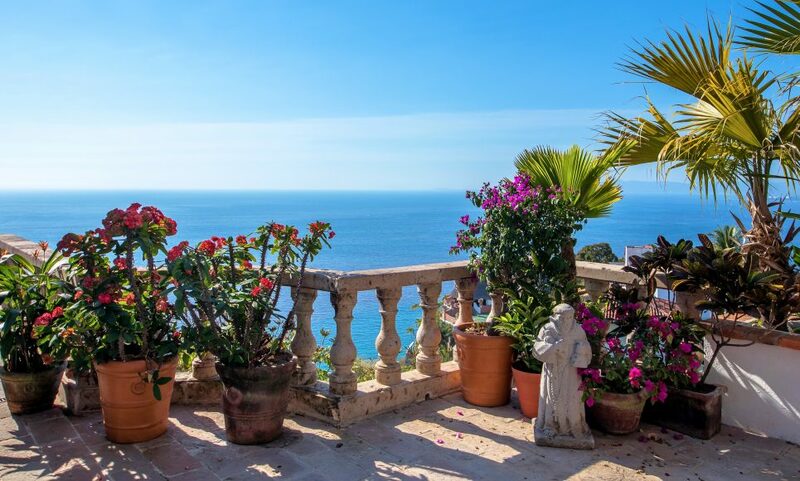 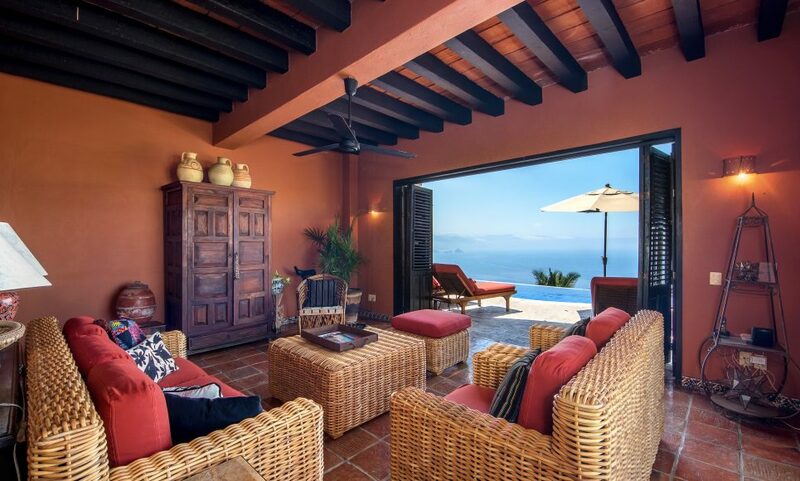 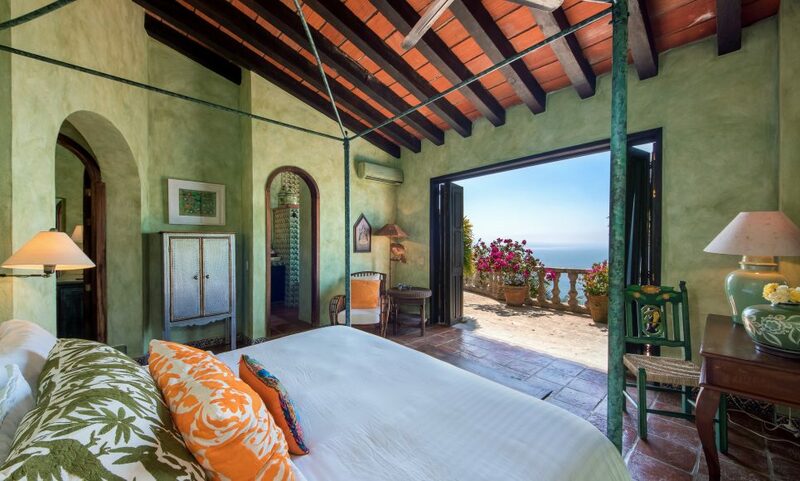 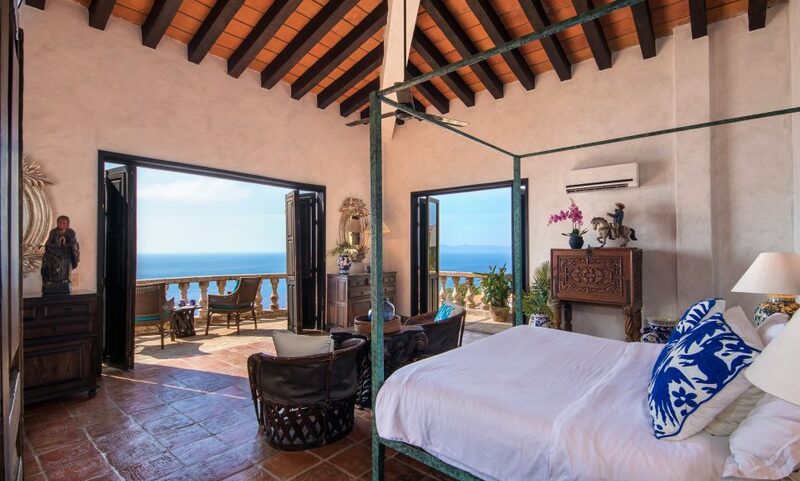 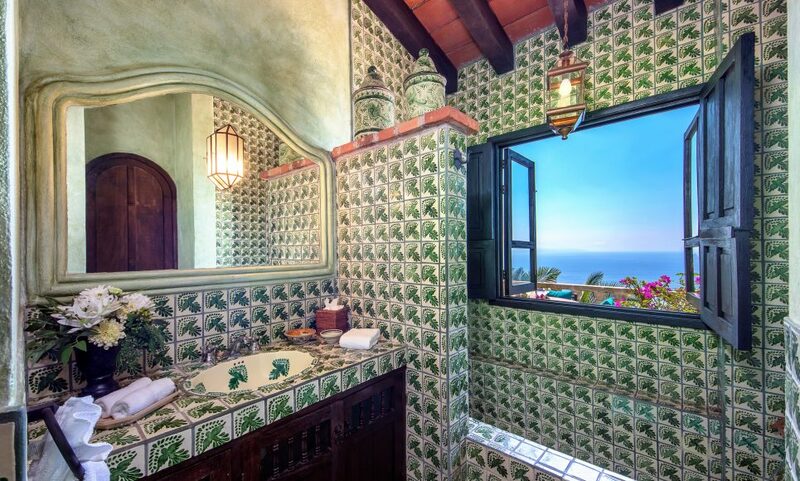 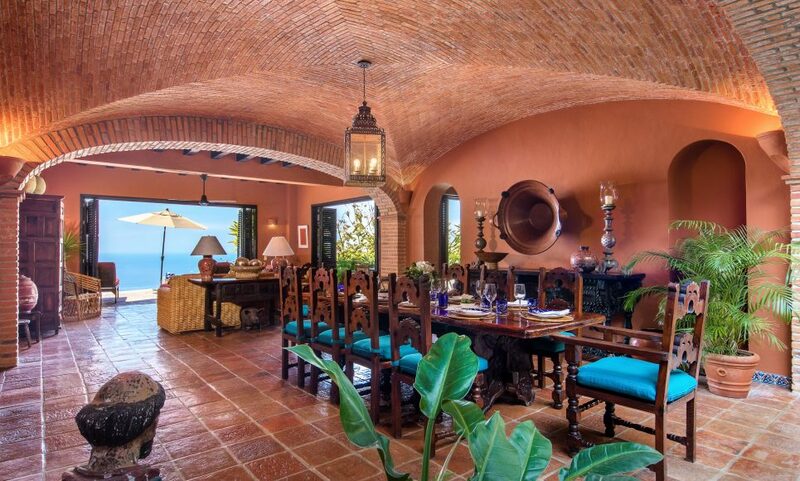 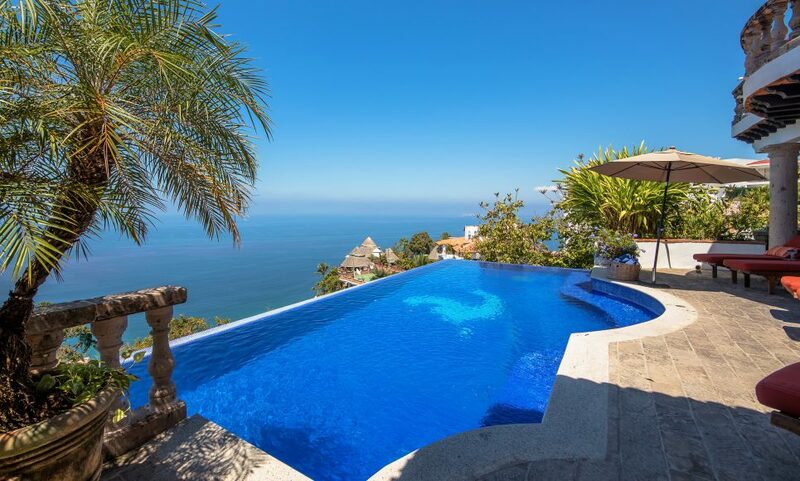 Casa del Quetzal is a spectacular private villa with mesmerizing ocean views across the infinity pool, located hillside in Conchas Chinas a short 5-minute drive to the Bohemian charm & energy of the Romantic Zone & Los Muertos Beach. 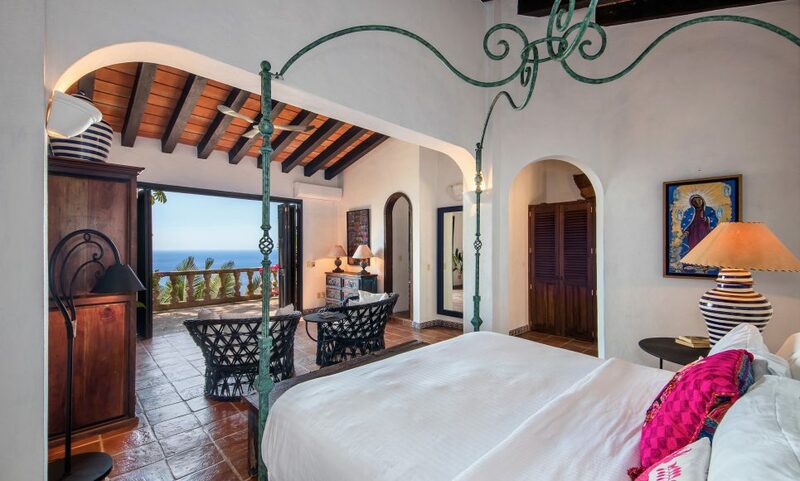 The villa has 5 almost equal Master suites each with ensuite bath, walk-in closet, king size beds & most with Ocean views. 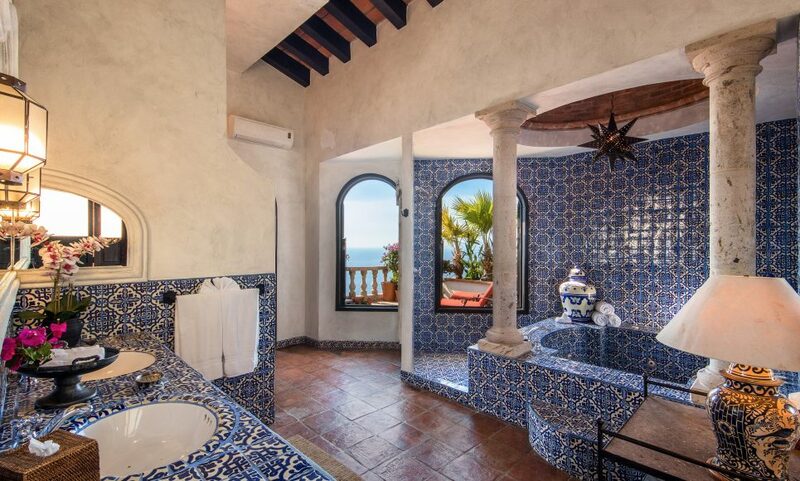 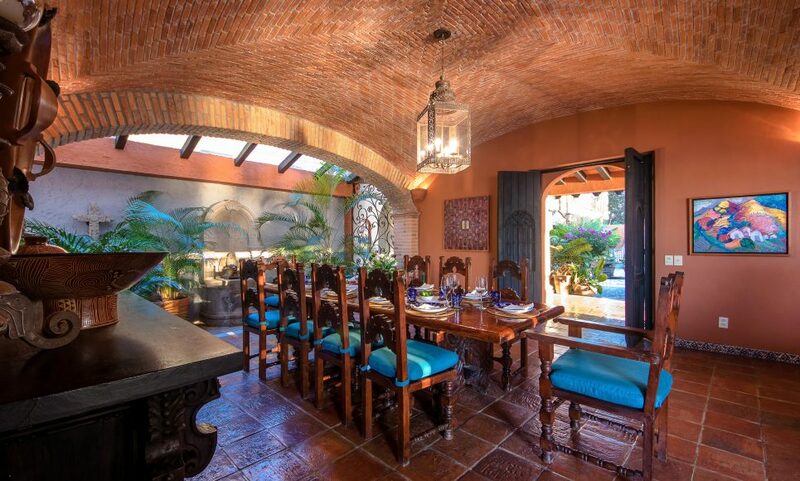 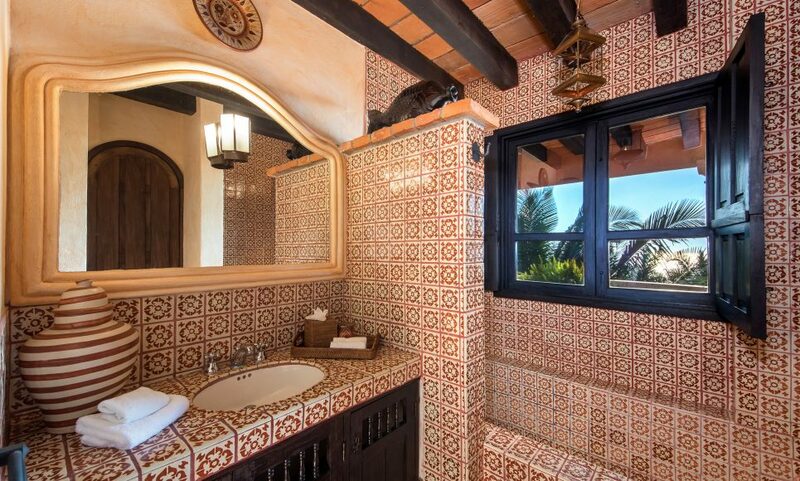 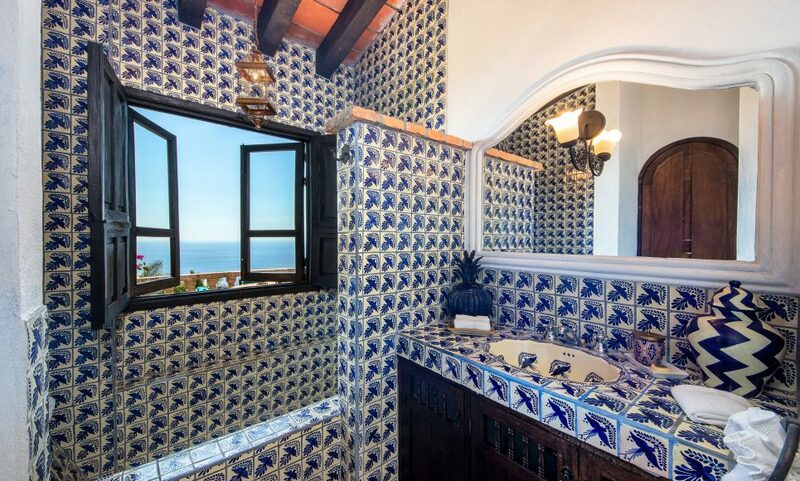 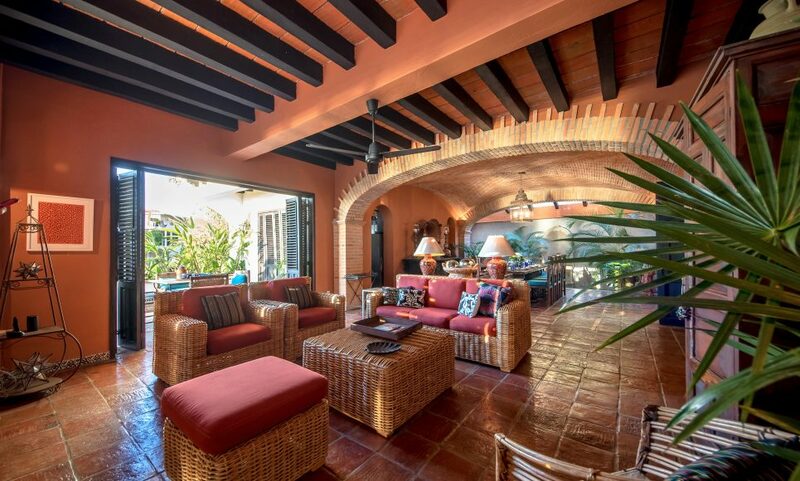 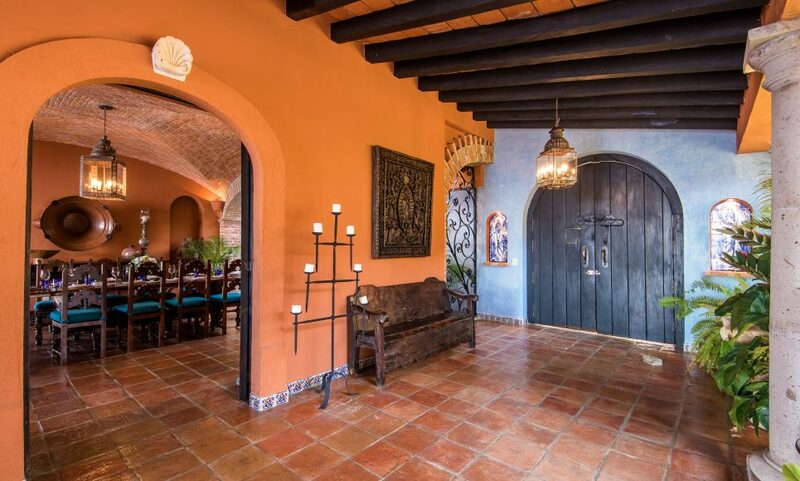 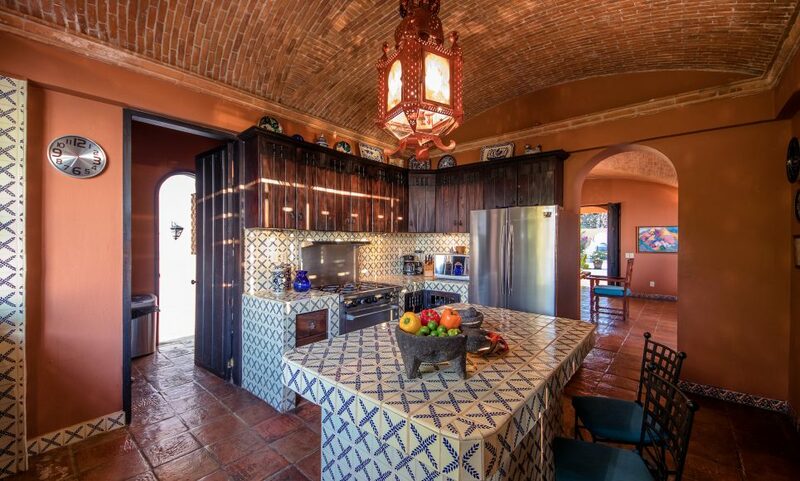 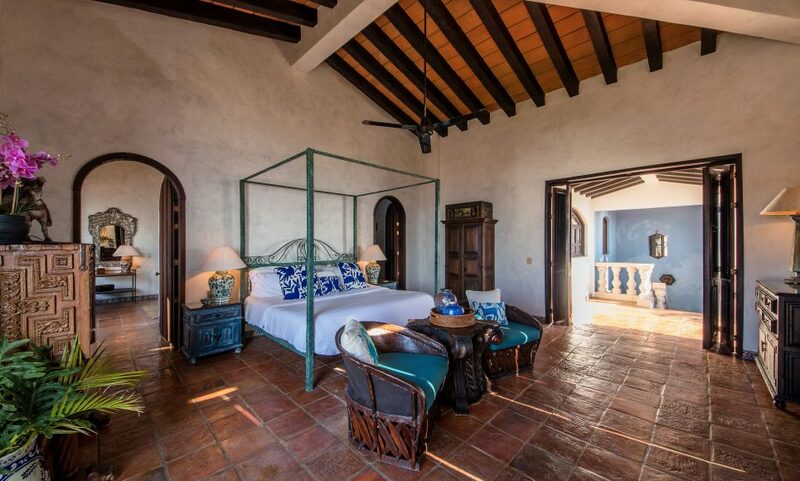 The Villa was designed with impressive architectural details of a traditional Hacienda, with all the amenities & comforts of a luxury villa with a full staff. 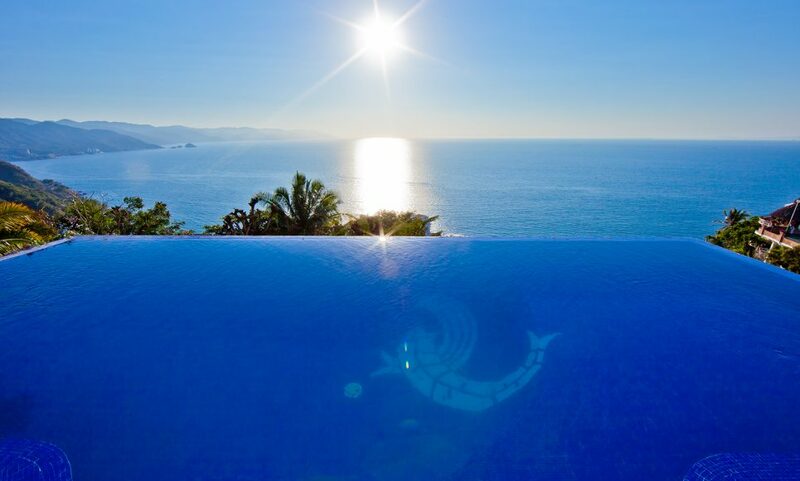 Perfect for family groups, couples, corporate retreats & a breathtaking location for a wedding or family celebration.